Happy Thanksgiving, everyone. I sincerely hope everyone is having a wonderful Thanksgiving and has much to be thankful for today. 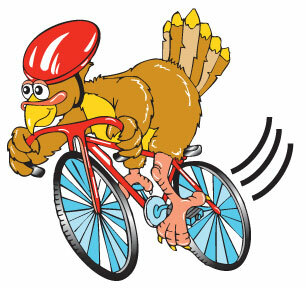 I am very thankful that IllinoisBicycleLaw.com has been a success beyond my wildest expectations. 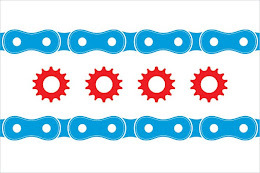 There are more bicyclists in Illinois than ever before who have created one of the best cycling communities in the country. Ride Smart - Ride Safe.